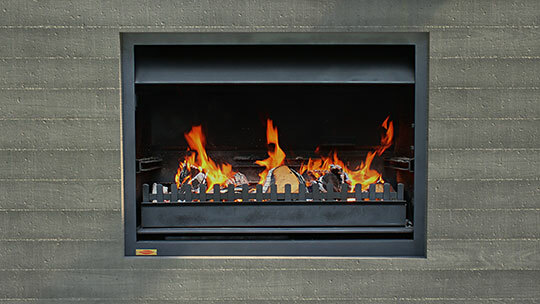 The Jetmaster Quadro is the multi-tasker of outdoor wood fires. 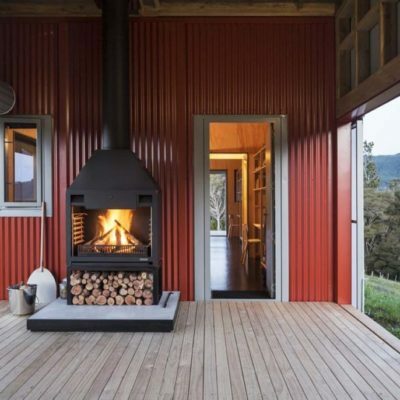 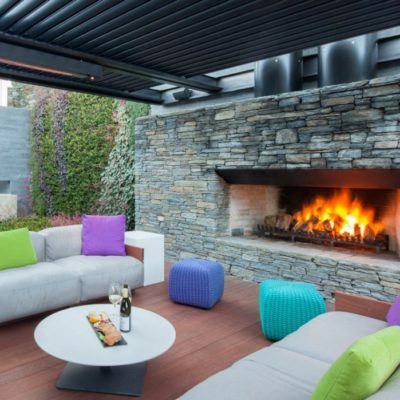 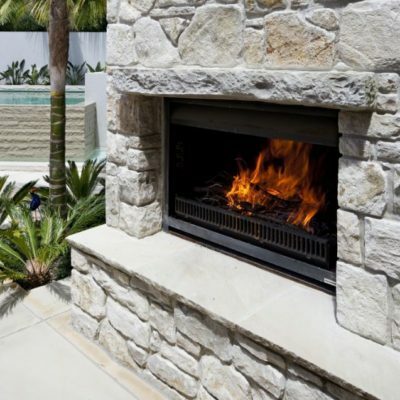 Modelled on the Jetmaster 1050, the fire creates an outstanding visual display while radiating warmth and life into a large outdoor area. 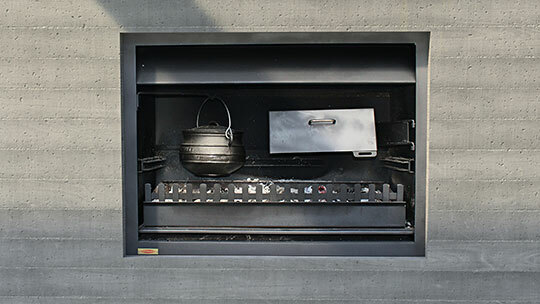 Cooking on this fire is a delight, it comes standard with a large removable BBQ plate, a smaller solid grill plate, a Pizza Oven which swings in and out and can be taken out of the firebox at any time and to top it off, it also comes with a large 7.8 litre Potjie Pot, which can be hung on a swivel arm.